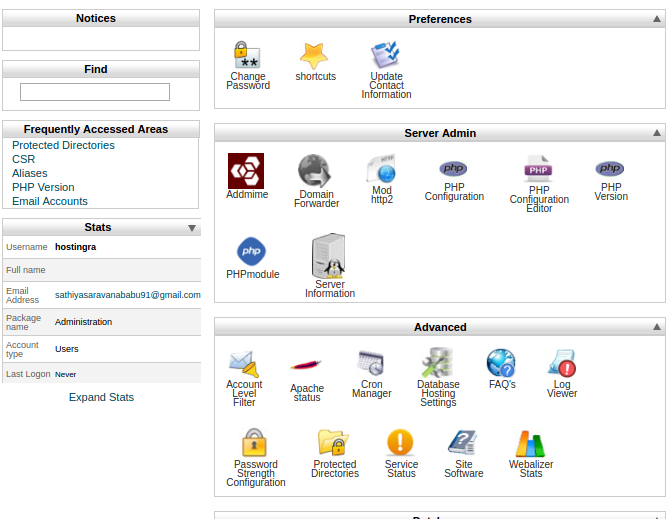 You can configure your automatic backup in OVIPanel as weekly and monthly basis. Navigate to backup under files section and click on it. 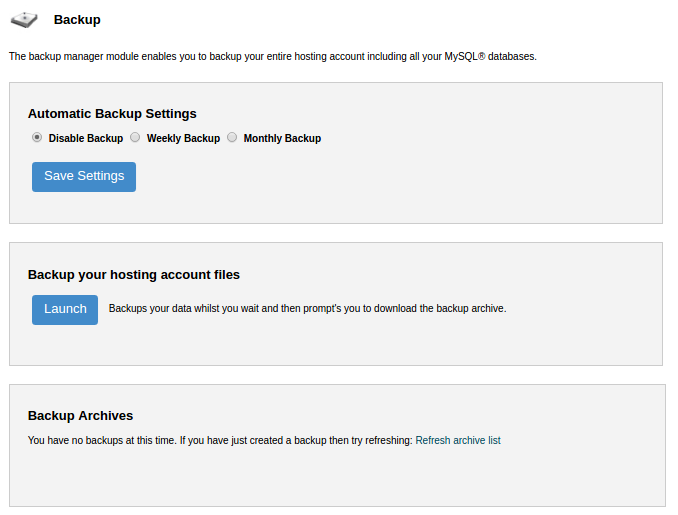 You will have the option to choose between the weekly backup, monthly backup and disable backup. Give your required choice and click on save.